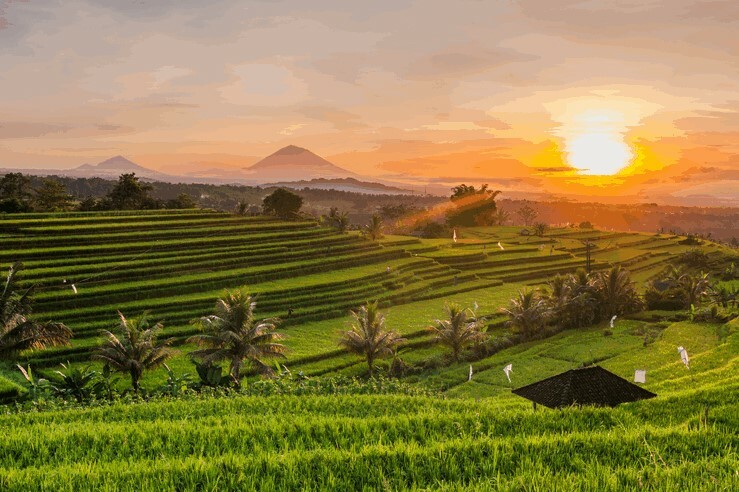 A holiday to Indonesia will broaden your horizons and stir your soul like nowhere else. Why we hear you cry? Well, there's no secret formula as such - Indonesia is simply blessed to be steeped in natural beauty. Each of the beguiling islands boasts a paradise with year-round appeal, that is best understood by visiting. We've hovered a magnifying glass over the enchanting isles to bring you our pick of amazing places. 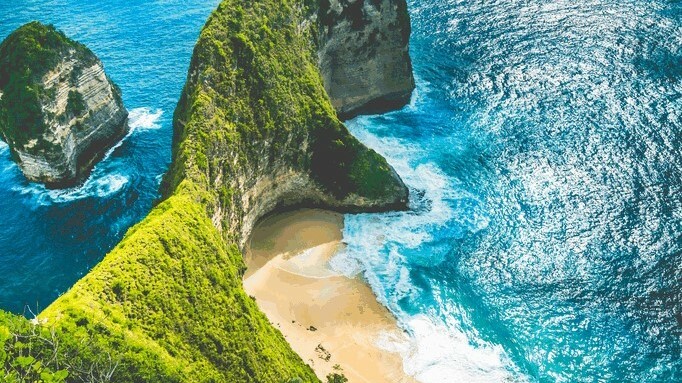 Bali exudes serenity and this promise has enticed travellers for generations. Expect awe-inspiring landscapes of beaches, volcanoes and terraced rice fields. The Ubud Monkey Forest is also a MUST! Think of Lombok as Bali's more reserved sister. This beautiful island boasts a quiet coastline that is dying to be explored. Get more mileage for your money and island hop to the neighbouring Gili Islands - it is way easier and cheaper to go from here than Bali. 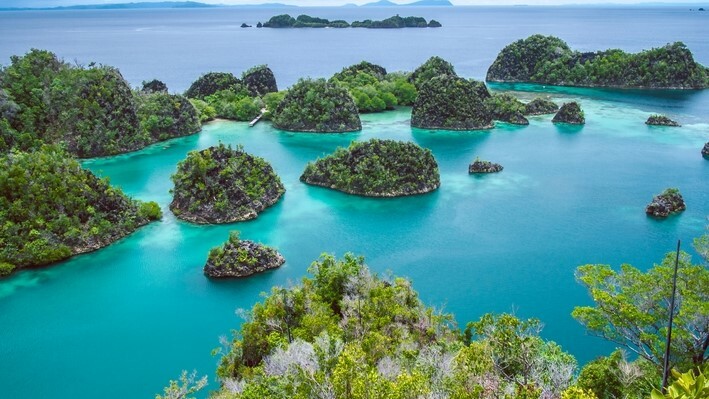 Java is the most populated island, but don't let this put you off. This spot on the map is lined with lush rice fields and looming volcanoes. Explore all things Javanese in ancient Yogyakarta, or head to East Java to take in the mighty Mount Bromo and its magnificent views. The largest island of the pack, smouldering Sumatra boasts tropical wildlife and yet more epic volcanoes. In keeping with the superlative theme, Sumatra is also home to Indonesia's largest lake. The lovely Lake Toba formed following volcanic eruptions dated over the last 25 million years. Into the idea of Indonesia? Try one of our villas in Indonesia.